ACTUAL SAMPLE PICTURE FOR THE ITEM FOR REFERANCE. ITEM BODY CONDITION PERFECT. 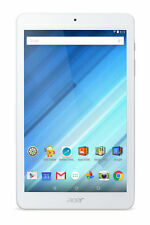 Acer B1-850 16 GB Flash Storage 8.0" Android Tablet - White. Condition is used, but in excellent condition. Like new. Comfortable to use tablet with a nice textured back. Capacity: 16GB. 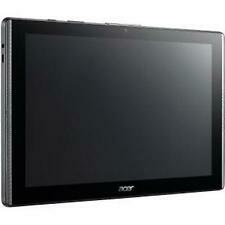 Manufacturer: Acer. 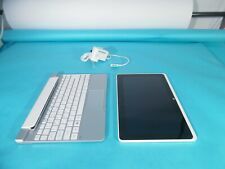 Includes tablet, wall adapter, cable, instructions. Stylus: Not Applicable. Color: Black Touch Screen. 431 N Wright Brothers Drive. Pickup Location Local Pick-up. 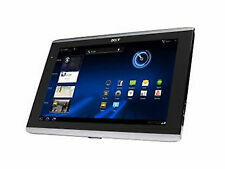 Acer Iconia One 8 B1-810 16GB, Wi-Fi, 8in - Essential White. Condition is Used. Shipped with USPS Priority Mail. 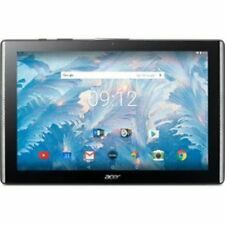 ACER ICONIA One 10 B3 A10 10.1" 16GB Wi-Fi Tablet -Black -READ. The tablet has a crack on the screen but it works well. Condition is Used the body is in perfect condition. Tablet. slim case blue and original charger.Shipped with USPS Priority Mail. NT.LDVAA.001 10.1 Android 32GB. Manufacturer: Acer, Inc. AC Adapter ". 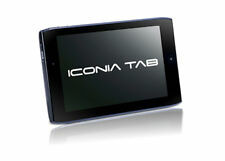 ICONIA B3-A40-K5S2 Tablet. Weight (Approximate): 1.17 lb. Form Factor: Slate. Color: Black. Depth: 6.6". | 0.390 kg. Other Technical Details. Power SourceBattery. Hard Drive InterfaceSerial ATA. Processor Count4. Rear Webcam Resolution2 MP. Item Weight13.6 ounces. Hardware PlatformLinux. 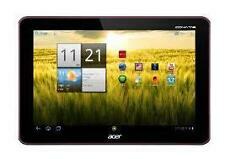 Acer Iconia B3-A50 Android Tablet. 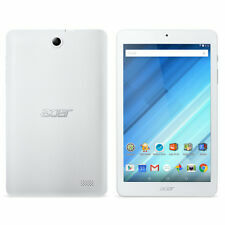 More Product Information for the Acer 10.1" Android 32GB. Manufacturer Acer, Inc. Product Line Iconia One 10. TVs with over 60 minutes of recorded usage. How long does it generally take to process an order?. GOOD (3/5) - Shows signs of wear and tear from normal everyday use. May have light scuffs, scratches or housing marks indicating use. Product is fully functional and tested. A standard US home charger is included. SIM card not included. 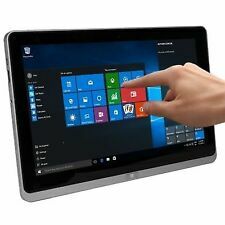 Iconia One 10 B3-A40FHD-K0MW Tablet 10.1-in 2GB 32GB Android 7.0 Nougat 10.1in. 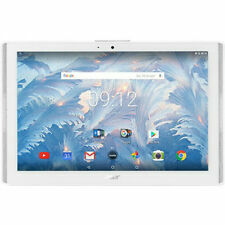 Acer Iconia B3-A40 10.1" 1920x1200 display, Android 7.0, MT8167 1.5GHz System on Chip, 2GB RAM, 32GB eMMC Storage. Product Family: Iconia One 10 B3-A40FHD.